One of the most important objectives during labor and delivery is recognizing the potential risks to both mother and baby. 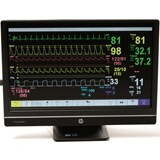 Building Competency to manage adverse events can impact patient outcomes. 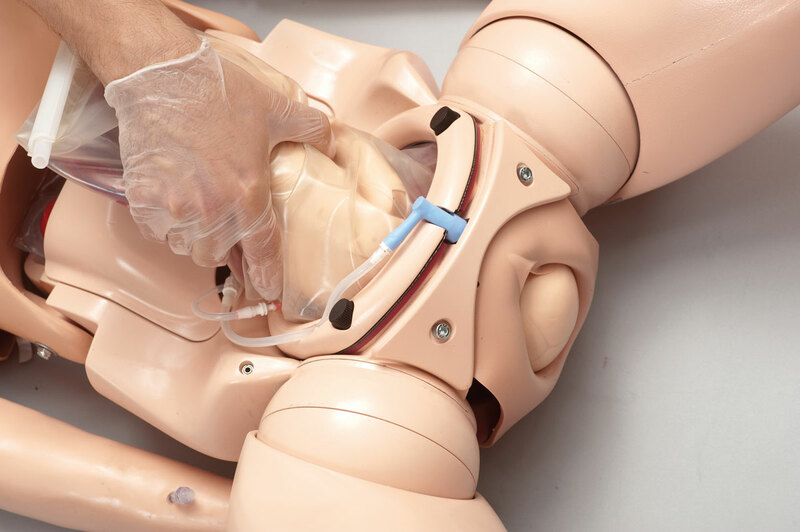 The new tetherless SimMom provides an opportunity for cross-functional team training in any environment from ER to Labor and Delivery (L&D), for both novice learners and healthcare providers alike to practice and prepare for critical events so that more lives can be saved. 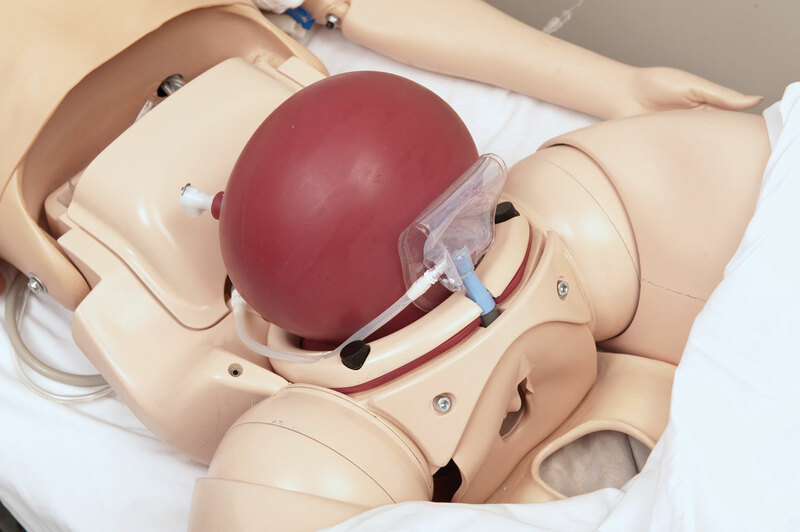 SimMom can now be fitted with a non-gravid abdominal skin to expand the scope of your simulation training. 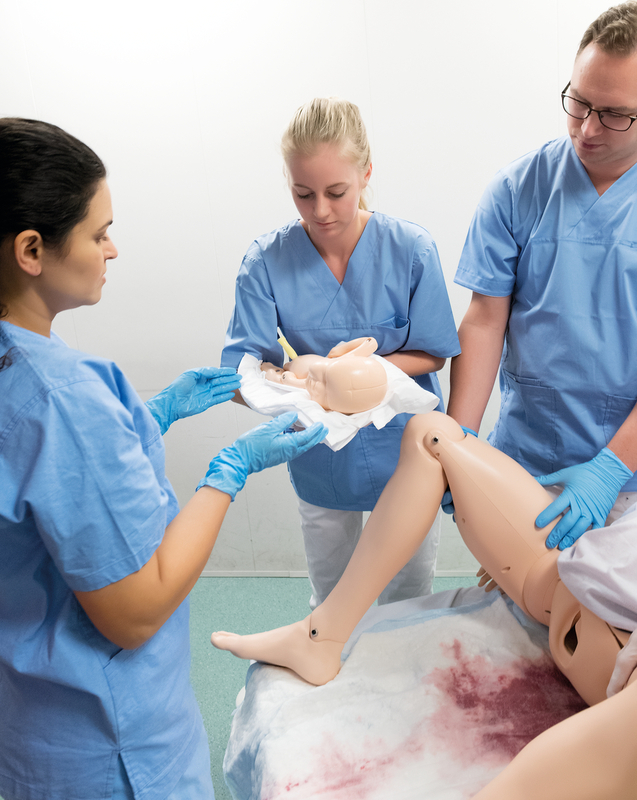 Early stage pregnancy cases can now be simulated as well as expanding the use of SimMom into a non-pregnant female patient simulator. 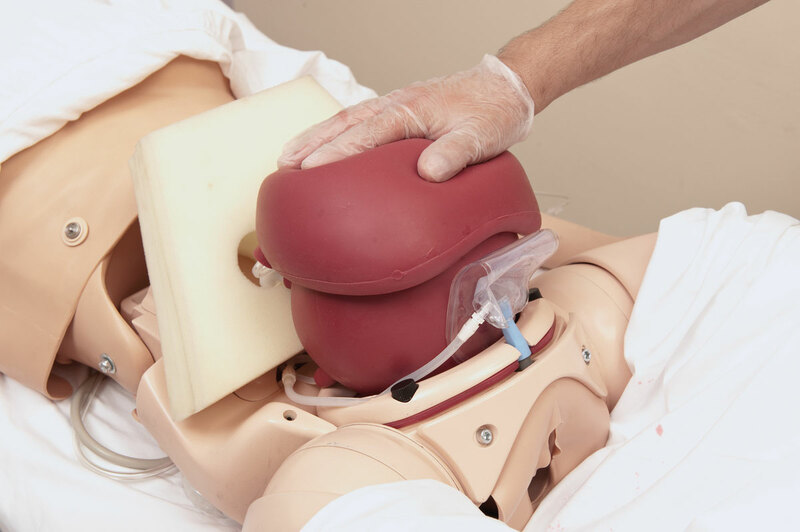 Expand your simulations with the flat abdominal skin which allows greater versatility during simulation training to address simple general women’s health care and complex obstetrical scenarios. 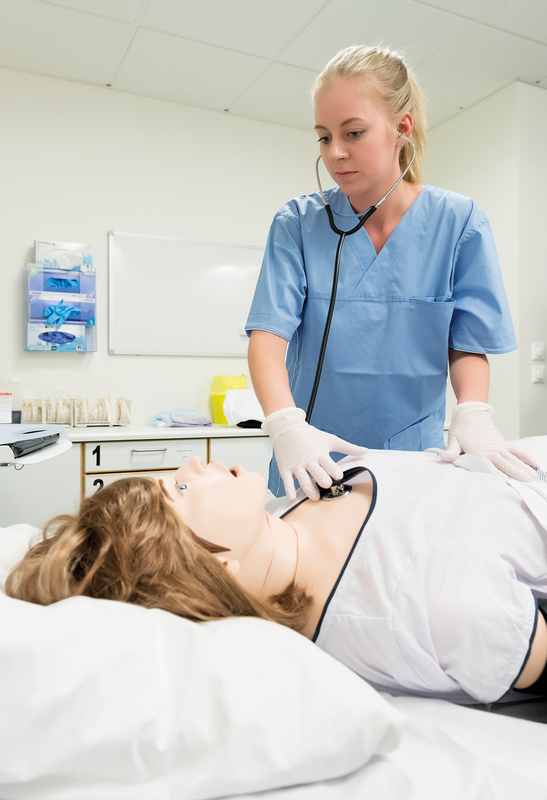 By adding the optional Laerdal SonoSim ultrasound solution, SimMom allows you to expand the scope of your educational curriculum by integrating diagnostic training and assessments. 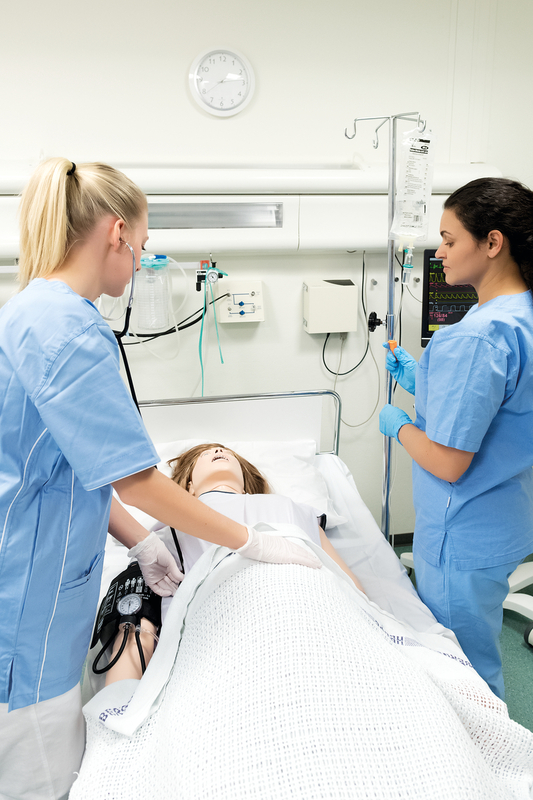 Educators can reinforce an integrated approach for learners from all health professions, across the educational spectrum. With the new wireless connection, scenarios can be more realistic, suspending disbelief for the learner and creating a more impactful learning environment. 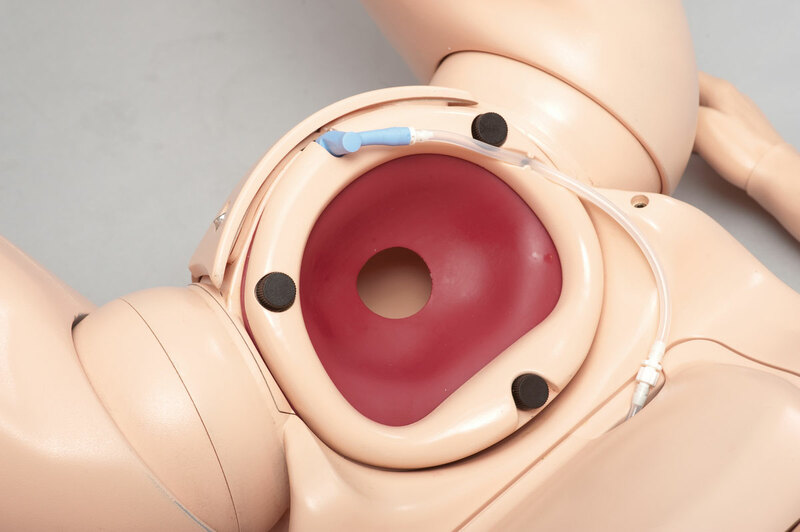 This makes SimMom ideal for training In-Situ which has been shown to have a positive correlation to improving team performance and reducing patient risk.